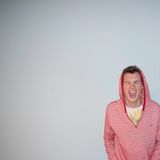 Maxime Malou New Year&apos;s Eve Mix!!! 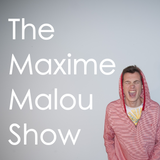 Episode 12 of the Maxime Malou Show! Episode 11 of the Maxime Malou Show! Episode 10 of the Maxime Malou Show! Episode 9 of the Maxime Malou Show! Episode 8 of the Maxime Malou Show! My mission is to spread great music around the world. It&apos;s all about house music.